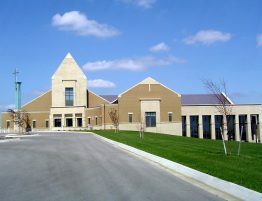 St. Patrick’s Catholic Church – Kingery Construction Co.
Kingery Construction Co. is honored to have constructed a new spiritual home for St. Patrick’s Catholic Church parishioners. 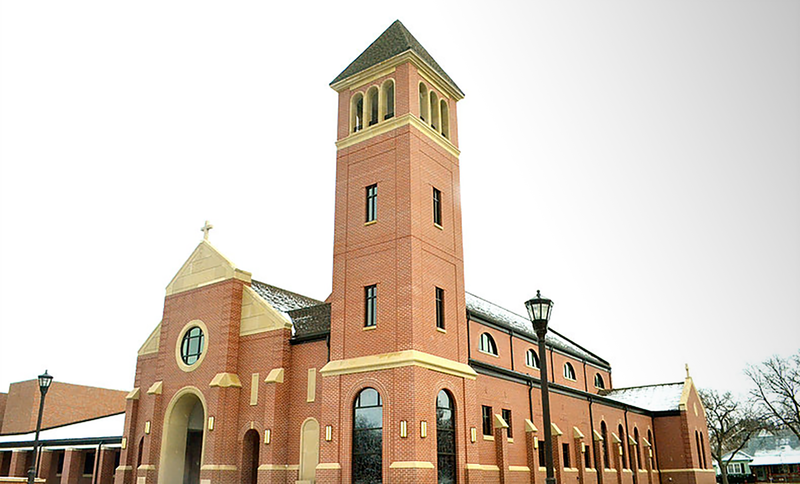 Located in the heart of historic Havelock, St. Patrick’s Catholic Parish is home to a community of 750 families. The project was unique from the very beginning. Parishioners were substantially involved in various aspects of the construction project. Parish volunteers harvested over 60 Burr Oak trees, 20 Walnut trees, and a small number of other hardwood trees. This translated into over 50,000 feet of raw lumber milled on a portable mill which ultimately was used to fabricate the pews and other wood-work elements. 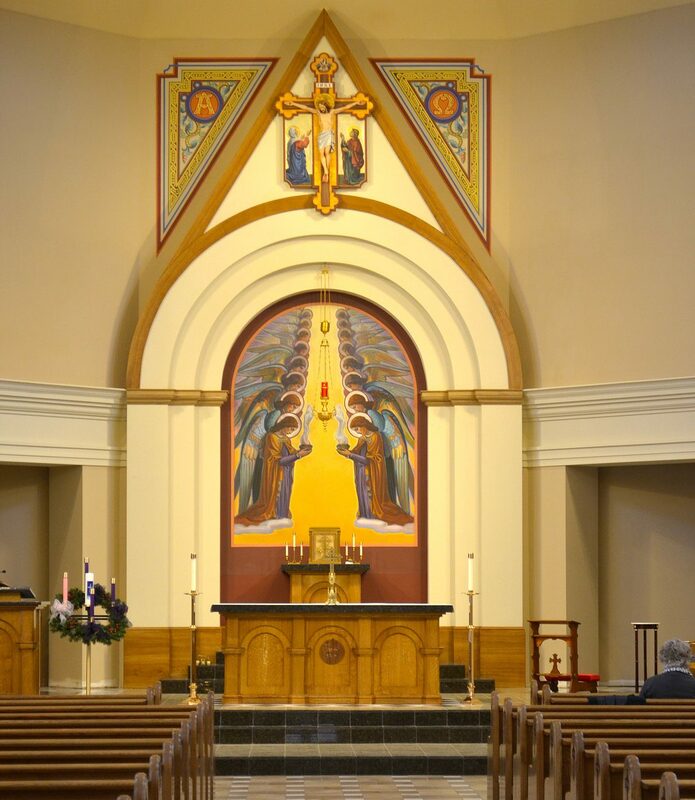 Kingery Construction Co. collaborated with St. Patrick’s parish leaders, volunteers and Clark Architects Collaborative to create a church that would fulfill the parish needs for worship and fellowship. Kingery Construction Co. completed the new church and renovations in the fall of 2015. 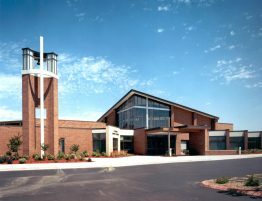 This picture captures the new church located on the corner of 61st and Morrill Ave in Lincoln, NE.